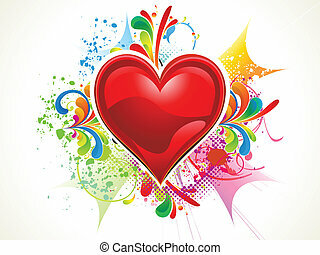 Abstract colorful vector heart icon. 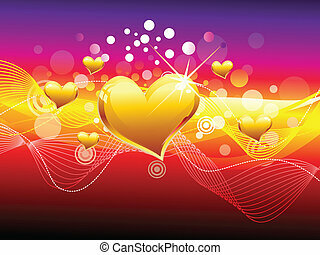 this graphic can also represent creative love sign & symbol created using many colors. Abstract heart vector symbol icon sign logotype. Abstract colorful fiber dot heart logo. Love vector icon logotype.